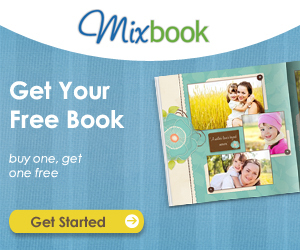 Pgh Momtourage: Mixbook - BOGO! 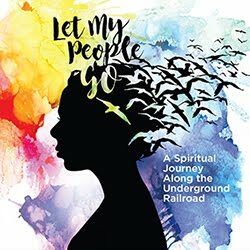 Buy One Photo Book & Get Your Free Photo Book! “Mixbook is back to give you the spookiest deal before Halloween!